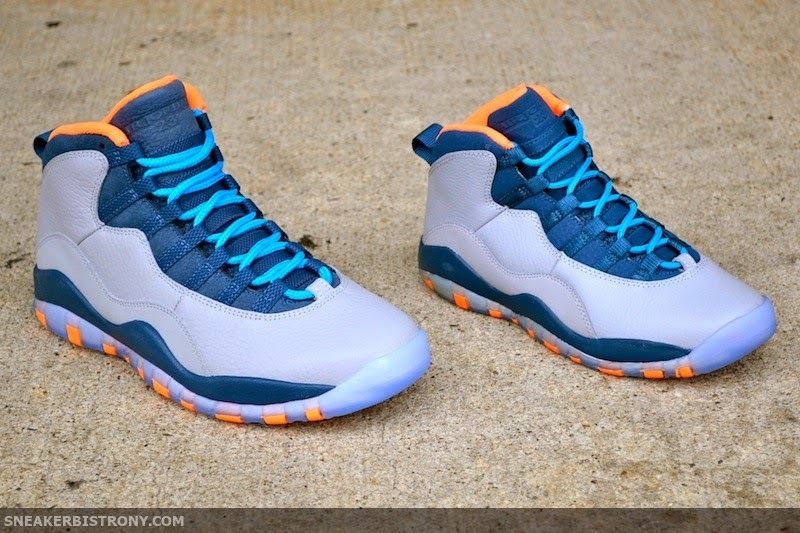 SNEAKER BISTRO - Streetwear Served w| Class: KICKS | Air Jordan Retro 10 "Bobcats"
KICKS | Air Jordan Retro 10 "Bobcats"
The Air Jordan Retro 10 "Bobcats" will be available Saturday, January 11th in Men's & GS sizes. First come, first served. One per person. In store only.